Clubhouse with bar, restaurant and changing room facilities. Pro shop with club and trolley hire. 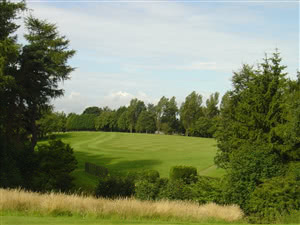 A parkland course offering the golfer a variety of interesting and challenging holes. The ourward half follows the boundary of the course and presents some demanding par 3 and 4 holes. The inward half has some longer, equally challenging holes and presents some majestic views of the Pentland Hills and the Edinburgh skyline.